When it comes to real life stories, there's not much Rachel hasn't covered. From reports on £10,000 baby showers to interviews with hit-and-run survivors, her features rank among some of the most moving, hard-hitting, entertaining and informative in the UK. Specialising in real life, parenting, women's, health, and lifestyle, Rachel tells ordinary people's incredible stories - always with sensitivity and integrity. Never far from an exclusive, she's regularly trusted to tackle taboo topics. Over the years she's interviewed a middle-class shoplifter, mother who breastfeeds her seven year old, and a survivor of childhood abuse by Jimmy Savile, among many others. Known for her parenting and childbirth journalism, Rachel's amassed a long list of real life birth stories, covering everything from conventional home and hospital deliveries, to unassisted 'freebirths', and even labour where the mother didn't know she was pregnant. Rachel's also written extensively about her own parenting and other personal experiences, as well as penning opinion pieces on hot topics. 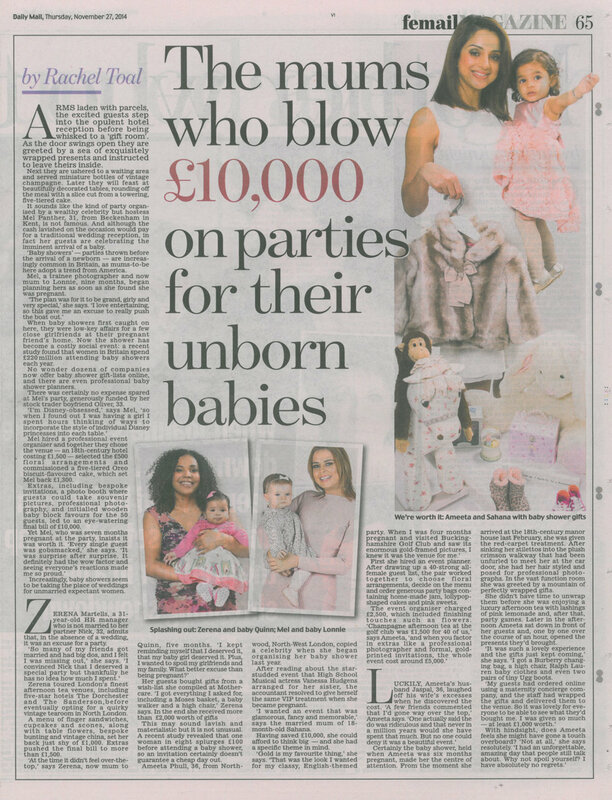 Just a few of the newspapers and magazines Rachel's been published in include Cosmopolitan, Mother&Baby, Independent, Sunday Mirror, Prima Baby, Daily Mail, Woman, Essentials, The Sun, Now, Top Sante and Women's Health. "Rachel writes for us perfectly, every time!"